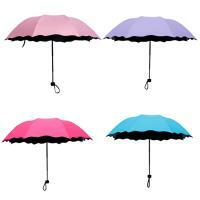 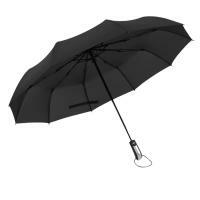 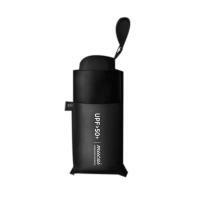 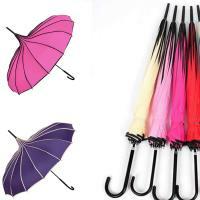 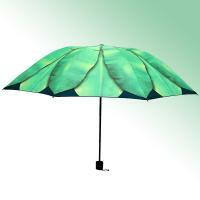 - Fashion umbrellas are very necessary in our daily life. 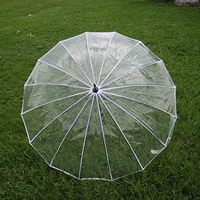 Now yyw.com deals with a range of fashion umbrellas including umbrella folding umbrella to meet the increasing demand of the market. 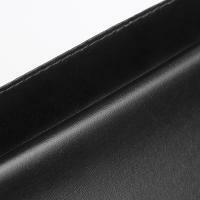 Various of materials can be found here. 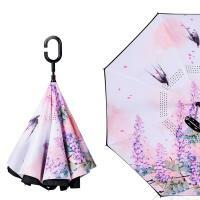 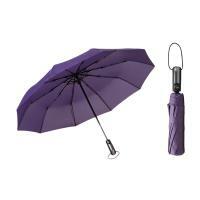 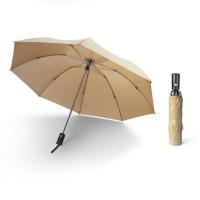 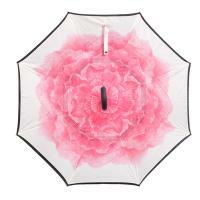 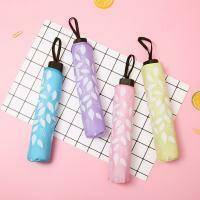 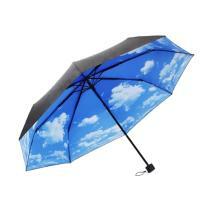 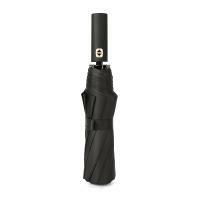 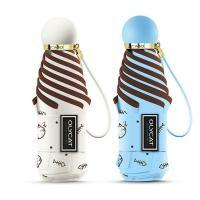 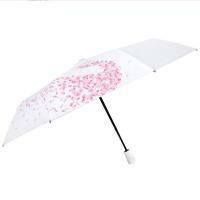 Why not choose a new fashion umbrella for yourself? 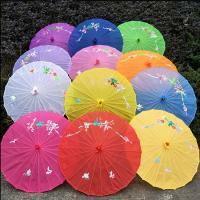 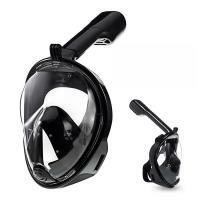 And they are of high quality and cheap price. 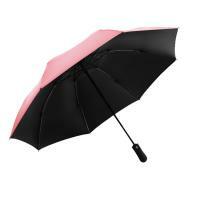 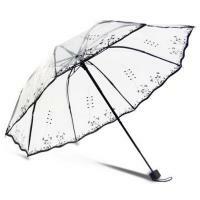 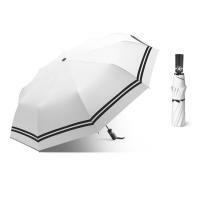 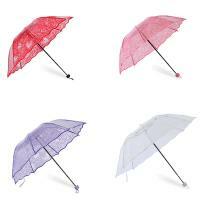 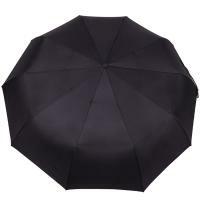 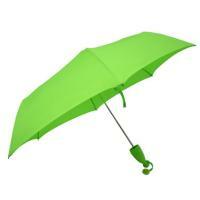 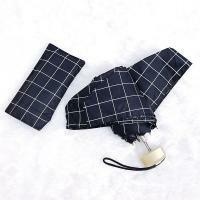 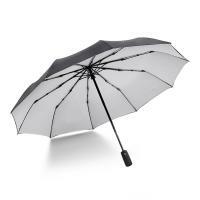 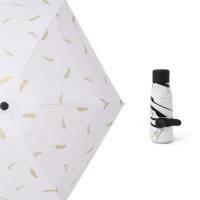 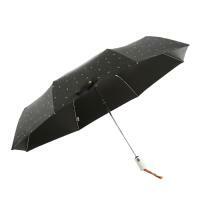 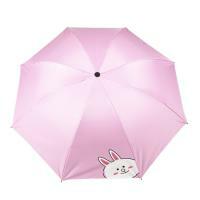 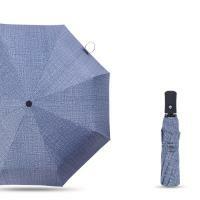 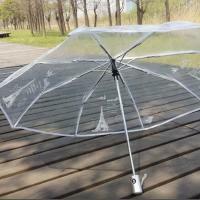 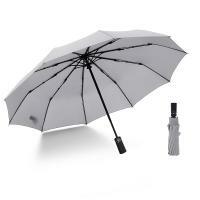 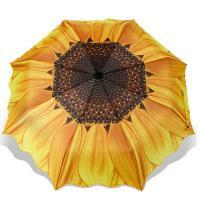 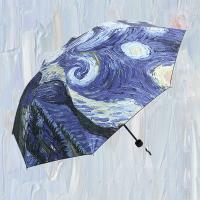 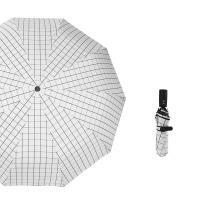 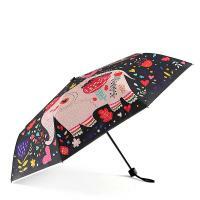 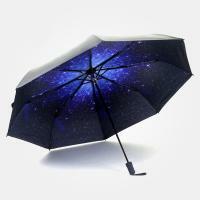 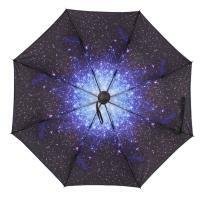 Find a massive selection of new fashion umbrella from yyw.com.